Druid's Aaron Monaghan, Garrett Lombard, and Marty Rea in Samuel Beckett's Waiting for Godot; Druid Artistic Director Garry Hynes brings this production to the Dock Street Theatre through June 11, 2017. 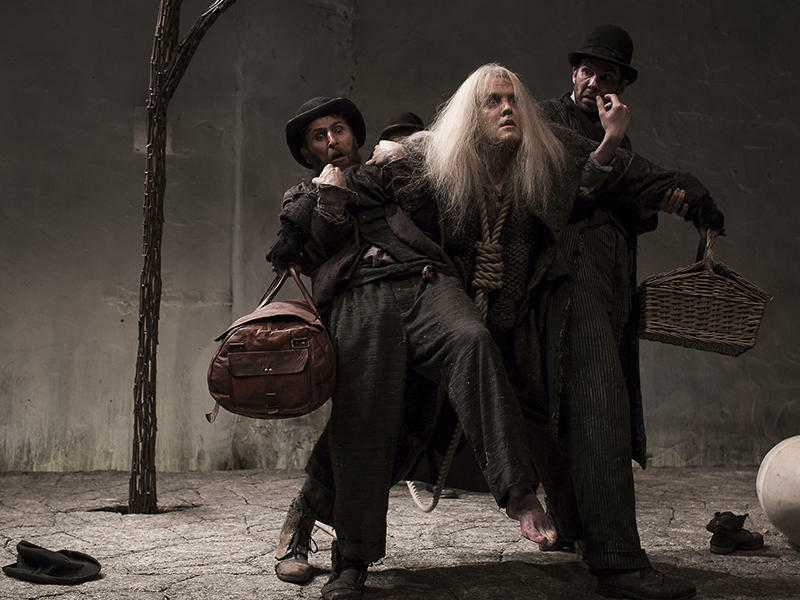 Director Garry Hynes and her Irish theater company Druid bring to Spoleto a fresh take on Samuel Beckett’s Waiting for Godot, the quintessential 20th-century play about life’s great questions. Shane Stephens is the Irish Consul General in Atlanta. He tells Jeanette Guinn that he's in Charleston to be a "cheerleader" for Druid's Spoleto Festival USA production. Stephens sees Beckett as "deeply European," but, "inherently an Irish writer--but not what you'd expect..."